Home Reinforcement, regrassing and slopes protection? Reinforcement, regrassing and slopes protection? 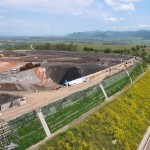 Choose Viresco and Virmat: grass covering and erosion control in a single solution! Finally you will be able to stop erosion events and provide a perfect grass surface whenever an environmental recovery work is required on hard terrains and steep slopes. Rely on the state of the art soil bio-engineering and erosion control, an essential support to the work performed by engineers, architects, surveyors, agronomists and design firms. 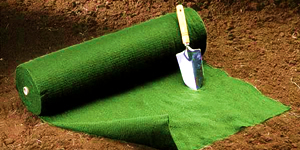 Viresco and Virmat pre-sowed mats are light to carry, easy to lay down and adhere perfectly to the soil to be stabilised: protection guaranteed right from the start. Viresco is composed of natural and green material, pre-sowed using seeds picked out using the most suitable species for the specific user’s needs, taking into consideration either technical and ornamental factors. While ensuring the uniform growth of the vegetation, it provides also an effective erosion control, offering a pleasant aesthetic effect to the landscape before a complete biodegradation. 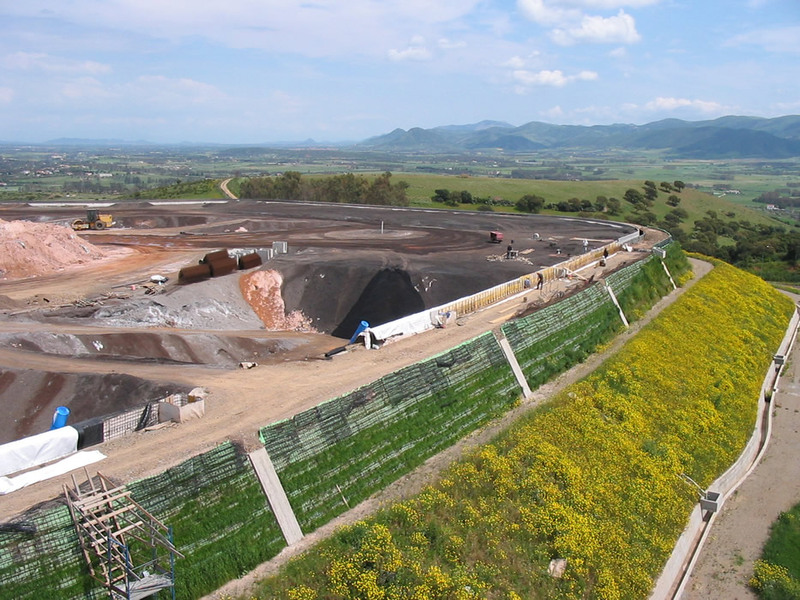 The combination of Viresco and a highly resistant three-dimensional geo–mat created Virmat, a revolutionary erosion control system, a permanent yet invisible implement thanks to its perfect vegetation cover, which can be used also on steeply inclined terrains. a single tough block, resistant to the erosion impact. Rely on Virens to draw up a comprehensive grass covering and erosion control project. Find out how you can get a luxuriant vegetation on sites exposed to erosion events!